This home has it?all! 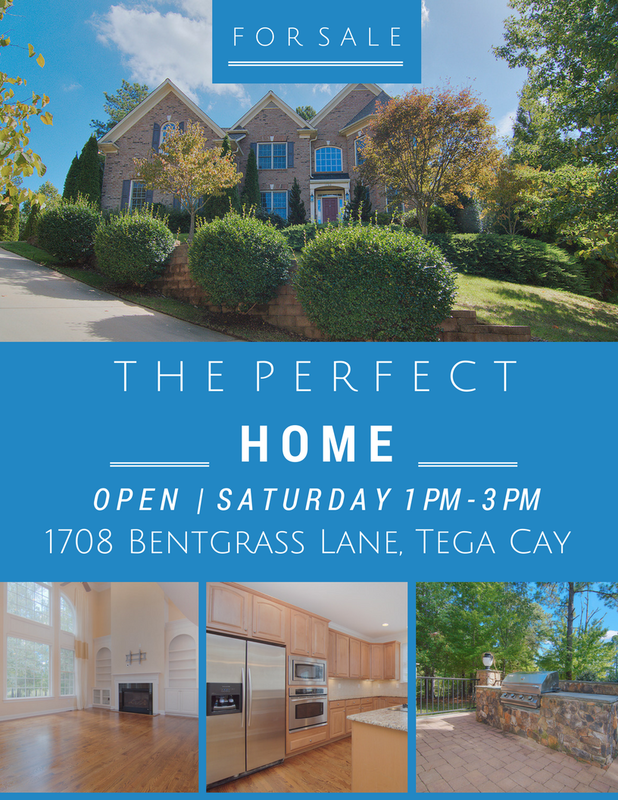 Join us for this weekend’s Open House or call us for a private showing. To see more of this home click here! ?